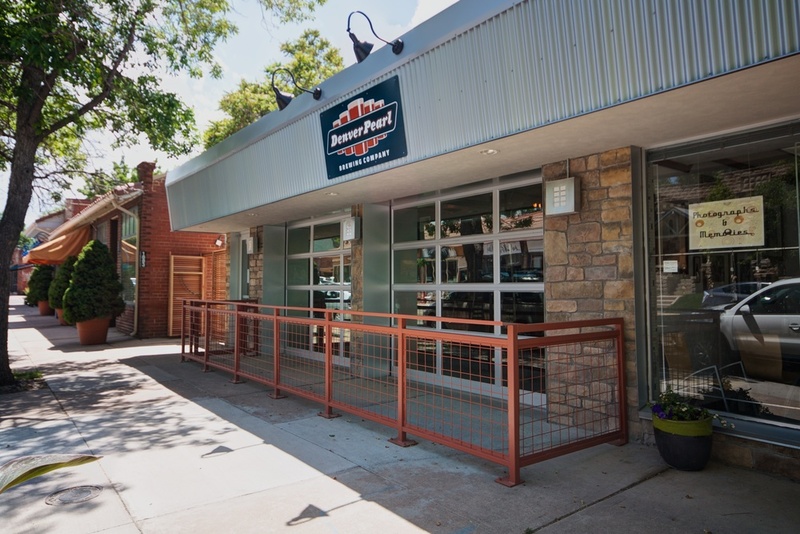 Platt Park Brewing Co. is a new neighborhood brewery and tasting company that offers artisan craft brews. 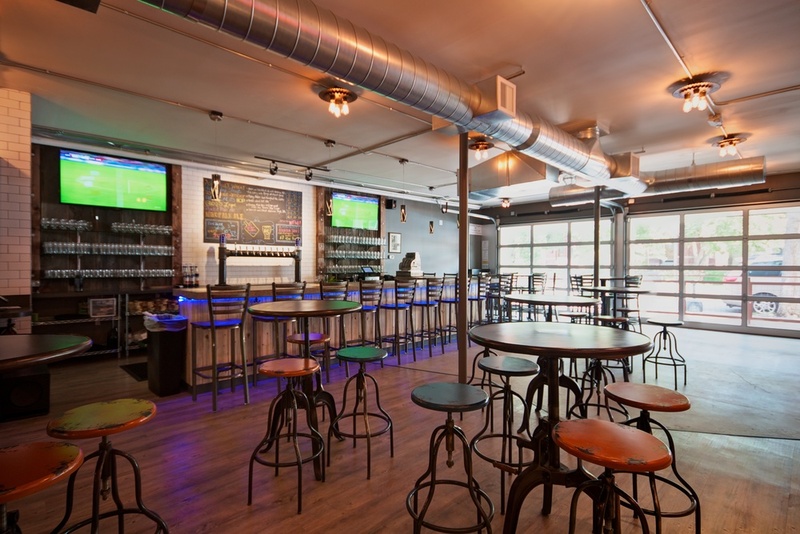 Platt Park Brewing Co. decided to occupy an existing old industrial building and convert the space into a microbrewery specializing in handcrafted and small batch brews. 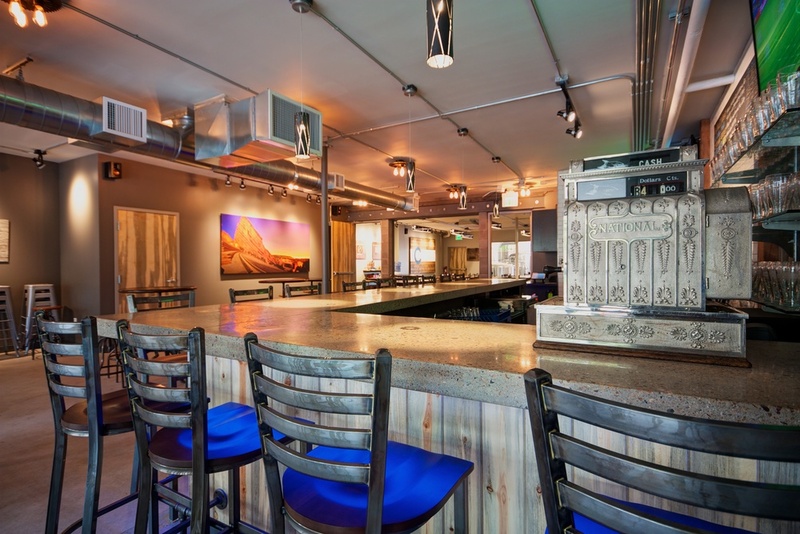 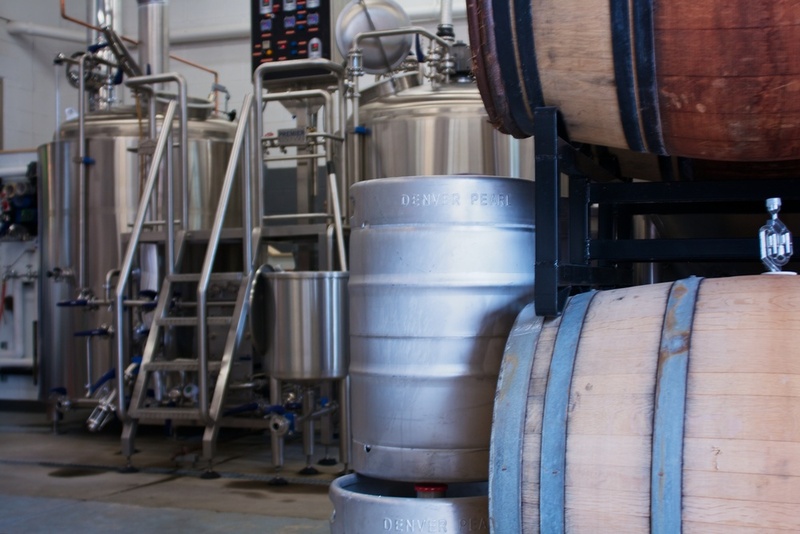 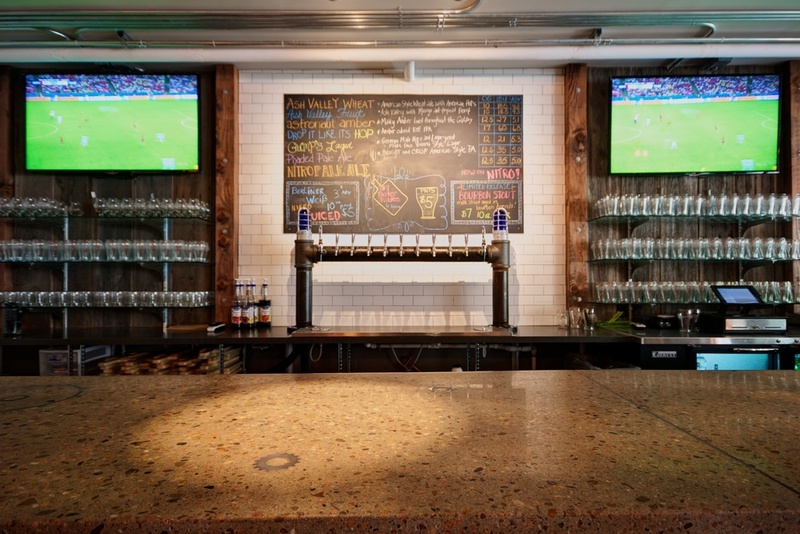 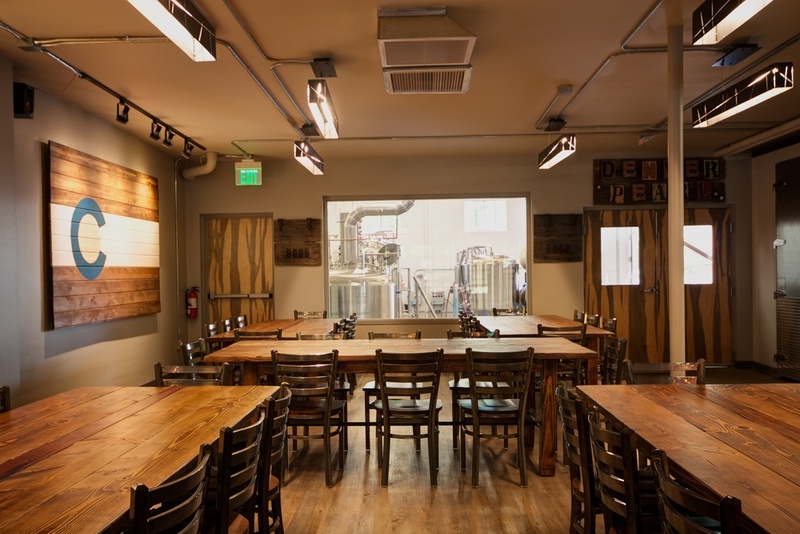 The brewery operates as a tasting room with seating for relaxation but no food service. 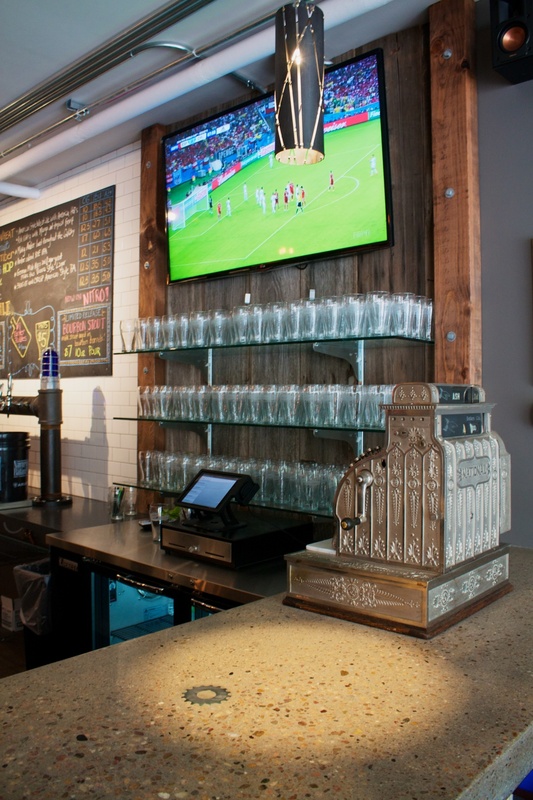 In order to keep with the client’s desire for a design that epitomizes the mastery behind the brew craft, Intergroup spent a significant amount of time using interior design to create an ambiance that incorporates custom fixtures and lighting to capture an eclectic, master craft feel.